Hi guys, especially Town Hall 9 fellows. Today I’m gonna show you a new variation of the GoLaLoon attack strategy. 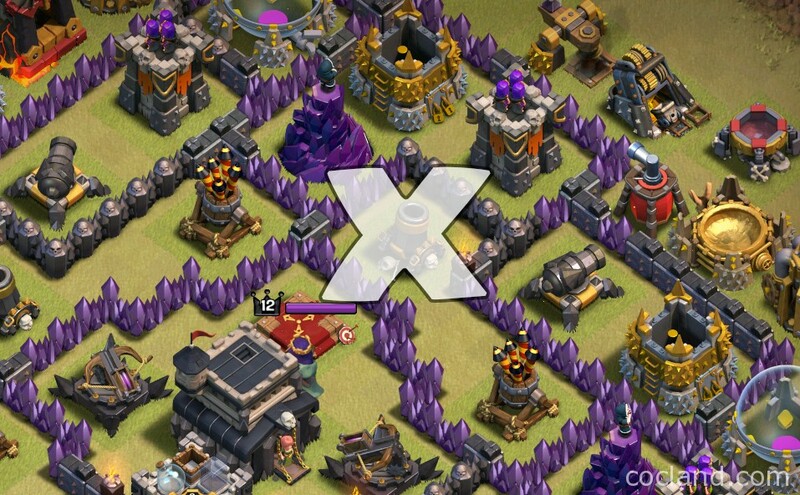 If you find it’s hard to 3 star maxed TH9 bases, definitely this strategy is going to change your mind. I recommend using this strategy with Heroes above level 20 and level 2 Lava Hound. Don’t use this strategy without Heroes. You can use either 1 Minion or 2 Goblins/Archers for cleaning outside buildings. If the enemy Clan troop is Golem/Lava Hound, you can use 1 Haste Spell in stead of the Poison Spell. Your Lava Hounds will need to be busted otherwise maybe you won’t have enough time. The Healing Spell plays a big part in this attack in keeping the Barbarian King, summoned Barbarians and also the Golems alive. 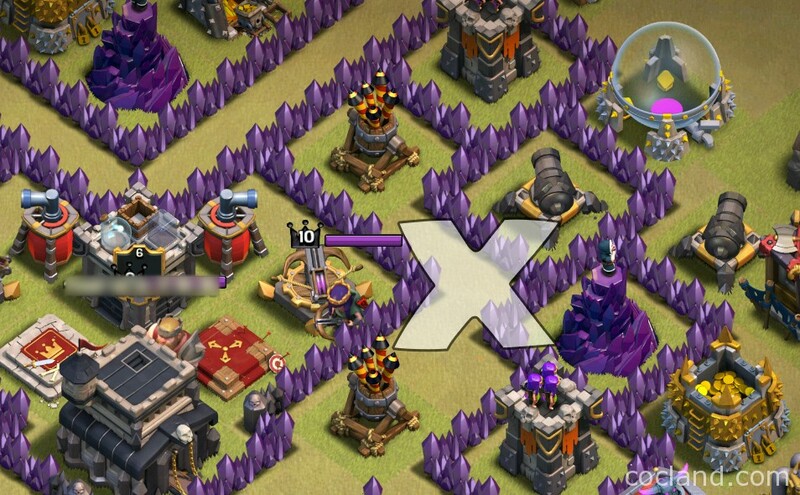 The enemy Archer Queen is not too far from 2 Air Defenses (can be easily grouped by 4 Earthquake Spells. 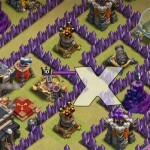 Start attacking by locating the best place to drop your Earthquake Spells. The big different between this strategy and the classic GoLaLoon is the first step. 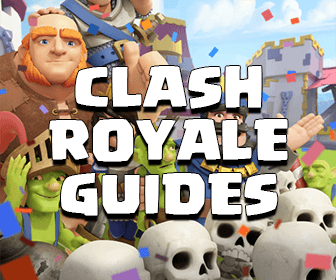 At this step, we will use all spells we have for boosting your Heroes to take down the enemy Queen, at least 2 Air Defenses and hopefully 1 Air Sweeper. Along side with 2 Golems and all those Spells, there is no reason to be not successful at this step. Here are some samples for you about locating the spot to drop Earthquake. The Earthquake Spells allow you to choose where to engage the enemy base. If you are pretty new with the EQ, take a look at this guide. After locating that sweet spot, drop your Earthquake Spells there and start attacking from the nearest side. Drop your 2 Golems and followed by your Wizards. You can drop all the Wizards, that doesn’t matter at all. Drop the Rage Spell on your troops and Heroes, they can remove all building nearby pretty quickly. Drop the Healing Spells on your Heroes once their HP go to yellow. 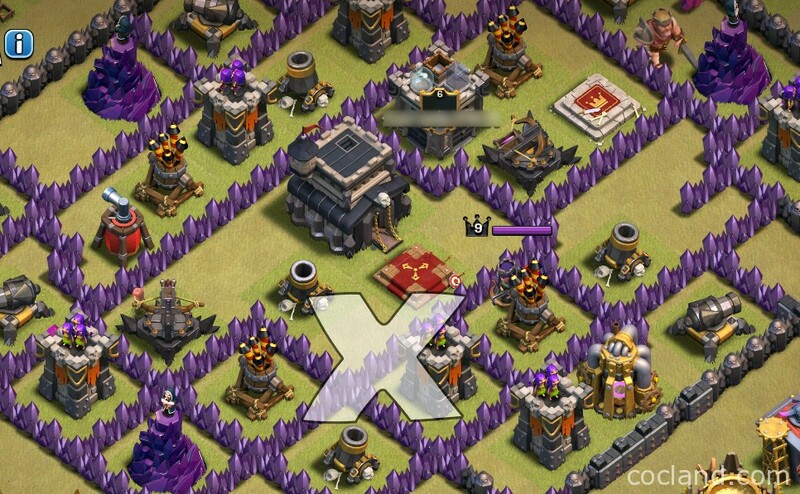 Don’t forget to drop the Poison Spell on the enemy Clan troops. 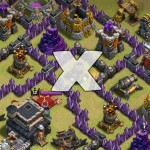 As you can see, those 3 Air Defenses, the Air Sweeper and also the X-Bow can be ripped very quickly. 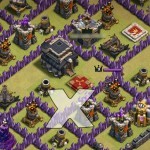 Once those defenses get taken down, you can start attacking with air troops. You should quickly send your Lava Hounds inside the base when your Golems and Heroes are still alive because they can somehow distract the Wizard Towers and X-Bows and take damage to protect your Lava. You should send 2 Lava Hounds from 2 different spots to distract as many defenses as possible. Deploy your Balloons after your Lava Hounds, use 3 Balloons for each Wizard/Archer Tower and 1-2 Balloons for Cannon/Mortar. Due to the Air Sweeper, don’t forget to attack from behind it If it is possible as well as drag your Balloon groups in a line. Don’t hesitate to drop your cleanup troops next to unprotected buildings. Depending on the enemy Air Sweeper’s direction, send your troops either lockwise or counterclockwise. Always save some Balloons to distract and kill defenses on the back end of the attack. The video from Moskri Clashheads above can give you couples of good examples for this Inverse GoLaLoon Strategy. It is not hard at all right? 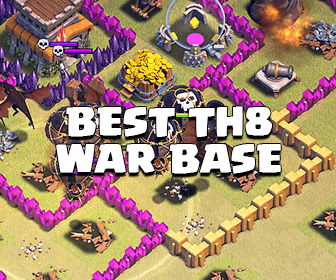 Hope you can easily dominate at Town Hall 9 with this strategy. Don’t hesitate to ask me any question as well as share this strategy to your friend If you like it. Thank you guys!